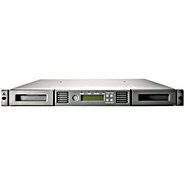 Hewlett Packard - 249158-005 HP/COMPAQ - 100/200GB AIT-3 LOW VOLTAGE DIFFERENTIAL INTERNAL TAPE DRIVE (249158-005). IN STOCK. SAME DAY SHIPPING. Hewlett Packard - 3R-A3625-AA HP/COMPAQ - 100/200GB AIT LVD INTERNAL 8MM TAPE DRIVE (3R-A3625-AA). IN STOCK. SAME DAY SHIPPING. 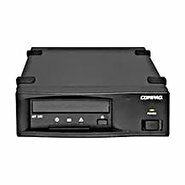 Compaq - 252029-001 COMPAQ 100/200GB AIT INTERNAL LVD TAPE DRIVE PN: 252029-001. 3R-A3625-AA 3R-A3790-AA 249158-006. REFURBISHED. 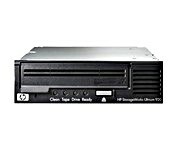 Hewlett Packard - 254543-001 HP/COMPAQ - AIT 100/200GB EXTERNAL LVD TAPE CARBON (254543-001). IN STOCK. SAME DAY SHIPPING. Hewlett Packard - 249161-B21 HP/COMPAQ - AIT-3 100/200GB LOW VOLTAGE DIFFERENTIAL CARBON HOT PLUG TAPE DRIVE (249161-B21). IN STOCK. SAME DAY SHIPPING.